Veteran X Factor judge Louis Walsh has officially announced his retirement from the popular talent show. He will be stepping down after 13 years in the role, making him the longest-running judge on the series. Louis Walsh’s departure is not the only change that will be made to the next series. Fellow judge Sharon Osbourne will also be taking on a different role, as whilst she will still be on the judging panel, she’ll only be present for the live shows. Reflecting on Osbourne’s return to The X Factor, Amelia added: ‘We are very excited Sharon is taking on a new role on the show and we can’t wait to see her as a judge on the live episodes. Despite working on The X Factor for over 13 years, Walsh only won the show once with Shayne Ward, all the way back in 2005. However, the win came after Walsh temporarily quit the show halfway through the series after several spats with his fellow judges. He had a particularly strained relationship with Osbourne, who ended up drenching him with a glass of water while they recorded an episode. 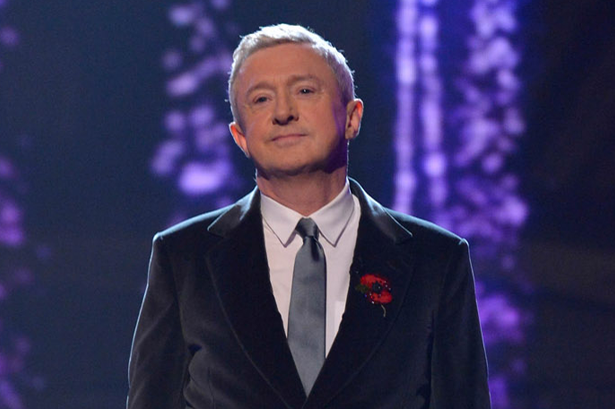 Louis was also notorious for favouring novelty acts, much to Simon Cowell’s annoyance! As a result, Walsh has left the British public a musical legacy which includes the likes of Jedward, Wagner and Johnny Robinson. Err, thanks Louis! The boyband veteran is also responsible for mentoring JLS, who went on to sell 10 million records worldwide following their appearance on the show. Now the question turns to who will be next up on the judging panel. 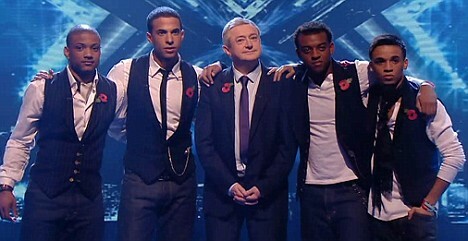 Rumour has it that Cowell will be returning to his role alongside three new judges who are expected to be named shortly. 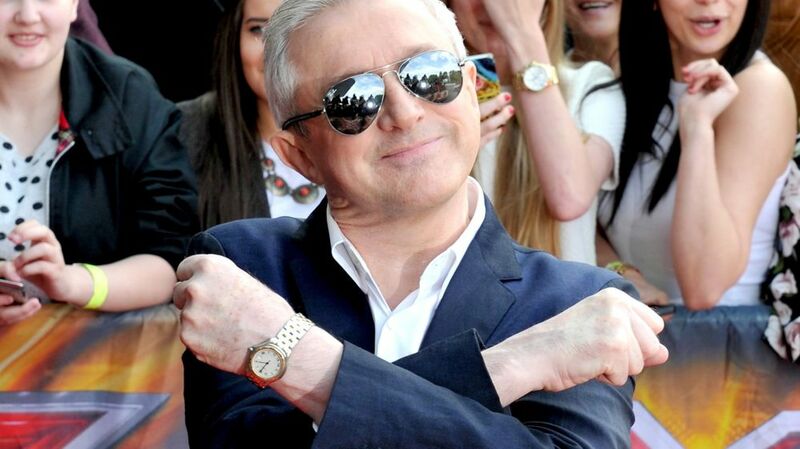 In the meantime, fans will mourn the loss of The X Factor‘s longest-serving judge so far. Good luck Louis!